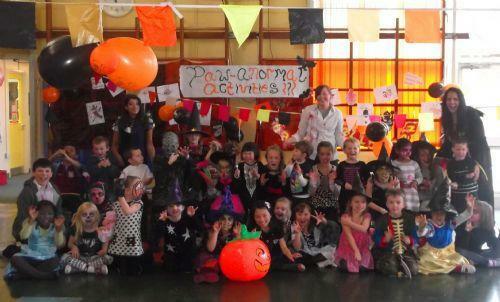 PAWS & GRIZZLIES had a very spooky time this October half term holiday. 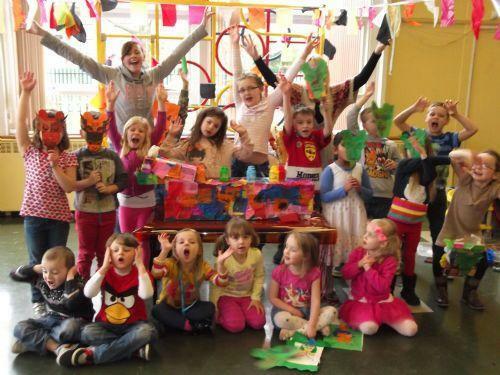 Lots of fun was had by all!!!! 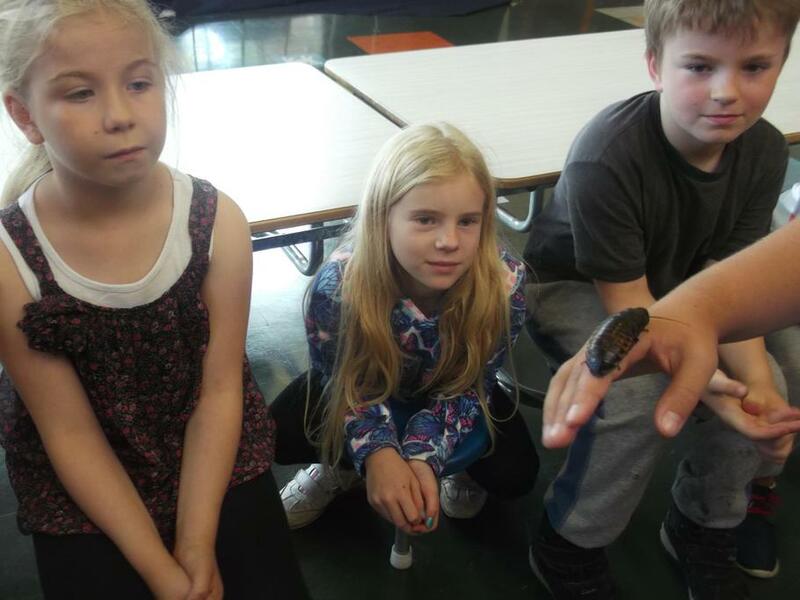 Tinkerbell the Tarantula came to visit us again which the children thouroughly enjoyed. 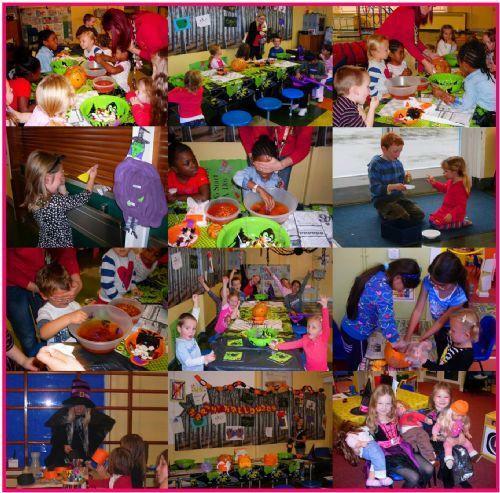 We carved pumpkins and made Spooky Halloween biscuits and to end a fabulous week PAWS & GRIZZLIES enjoyed a fun Halloween party. Happy New Year to all PeterBrook PAWS & GRIZZLIES children and parents. 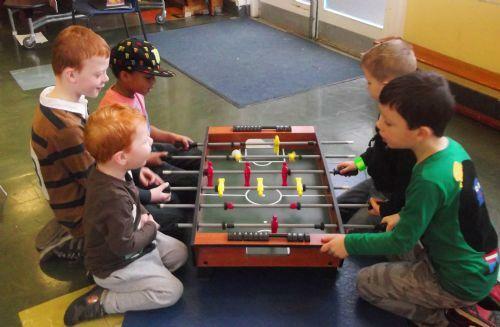 The children at PeterBrook PAWS & GRIZZLIES had a fabulous Christmas Holiday with lots of fun and games. 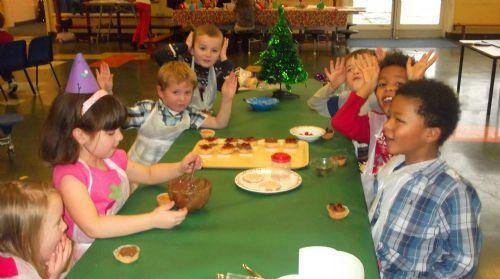 The children enjoyed lots of Christmas baking, Rudolph cakes and Snowmen cakes, lots of Sparkly craft activities and Sports fun. 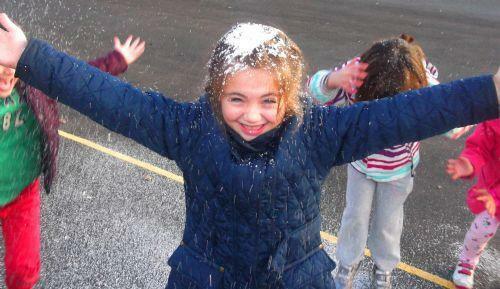 At the end of the week PAWS & GRIZZLIES saw a wonderful snow fall!!!!!
" 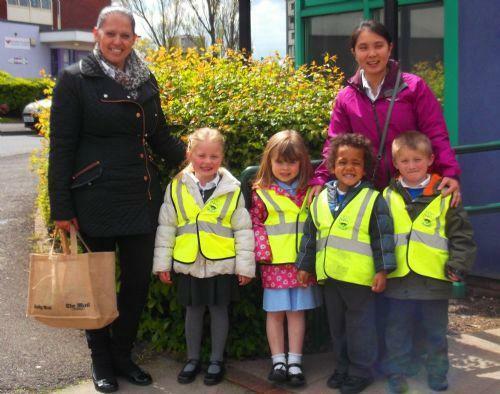 I feel that PAWS & GRIZZLIES is an excellent childcare provision and all of the staff are warm and friendly." 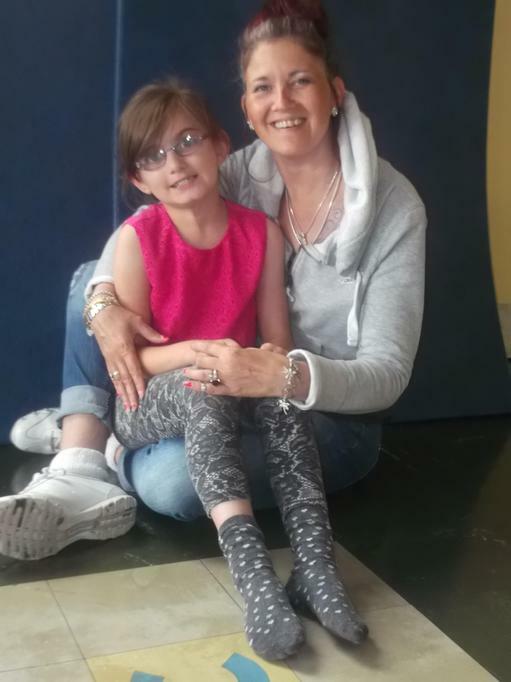 " We have used the service from the start and my daughters love every minute they are with you. They even ask if they can go on days I dont work." 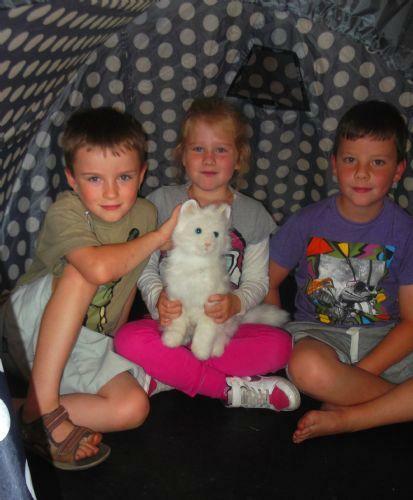 "My child loves coming to PAWS & GRIZZLIES and is very happy there, Thankyou." 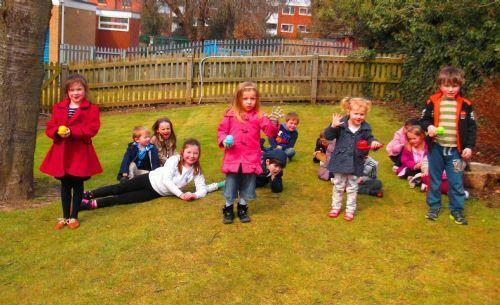 " PAWS & GRIZZLIES are excellent, the children cant wait to attend holiday clubs and adore all the staff. I couldnt fault PAWS & GRIZZLIES at all." 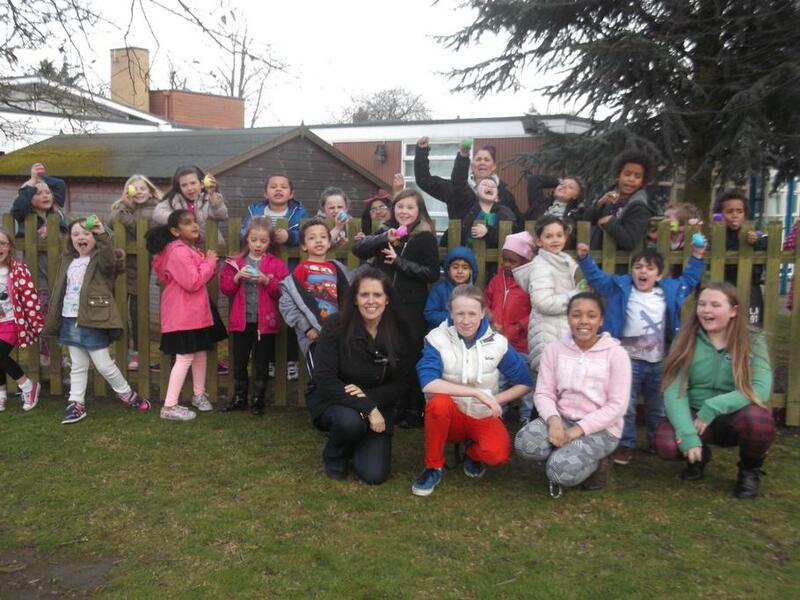 February Half Term week at PAWS & GRIZZLIES was a great success. 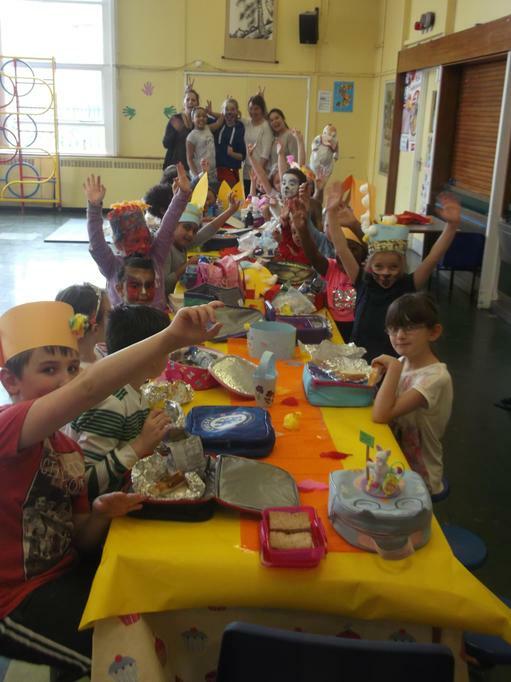 The children really enjoyed celebrating Chinese New Year and joined in with lots of activities. The highlight of the week was our very own X Factor; "PAWS & GRIZZLIES Dragon Factor". 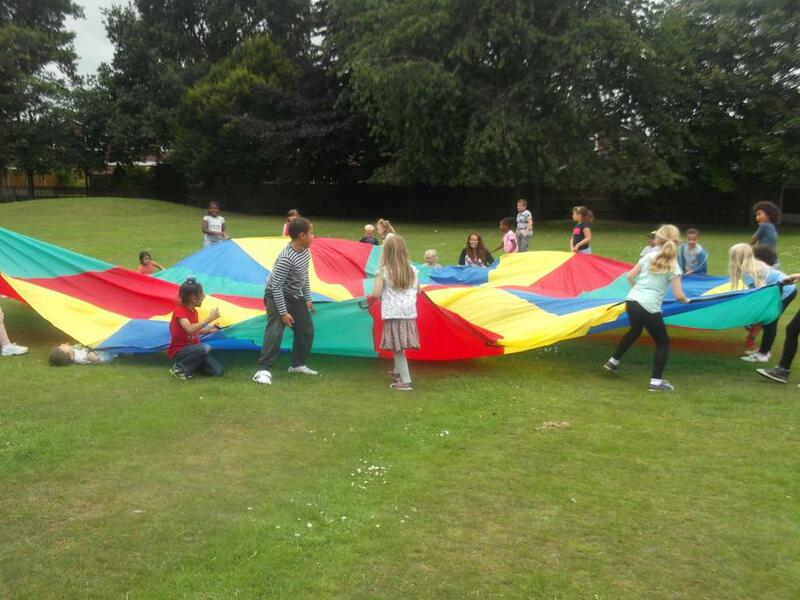 The children had great fun practicing and performing with their friends. 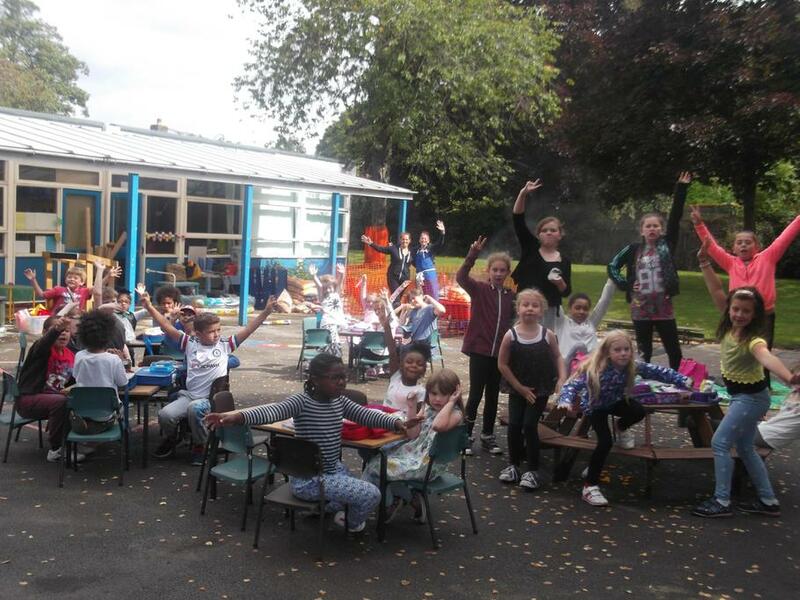 We had breakdancing, singing, ballett and a poem from Miss Becky. 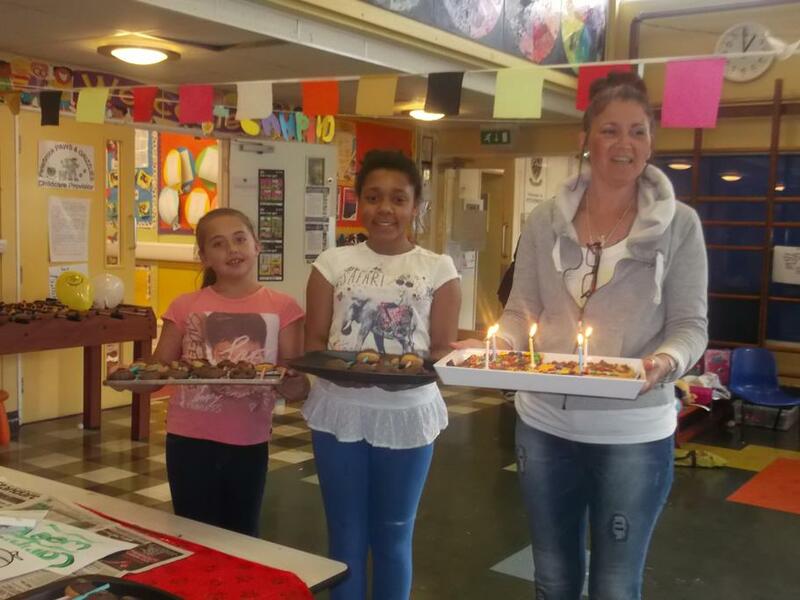 We even had a special appearance from the X Factor judges; Tulisa (Miss Becky), Nicole (Miss Anan), Cheryl Cole ( Miss Angie) and Simon Cowell ( Miss Rebecca). 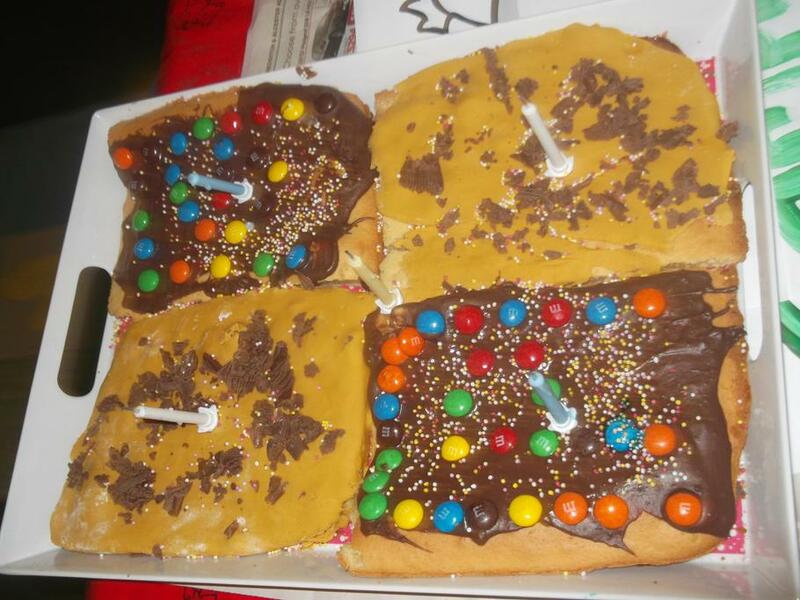 A lot of fun was had by all!!! 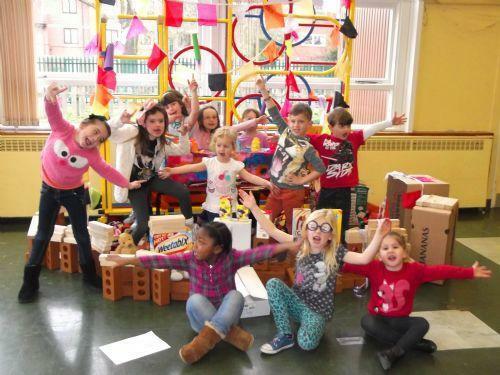 Building castles with boxes and materials and lots lots more!! 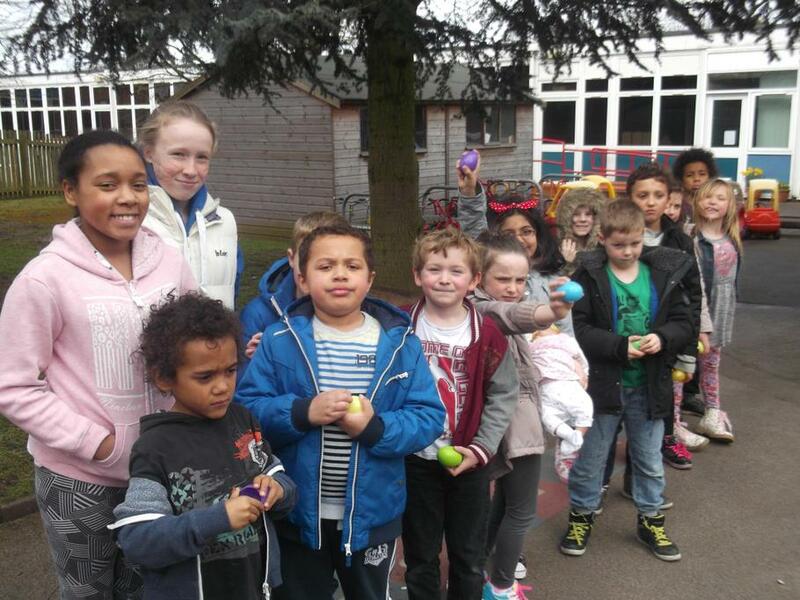 PAWS & GRIZZLIES had a fantastic Easter Holiday with lots and lots of fun actvities!! 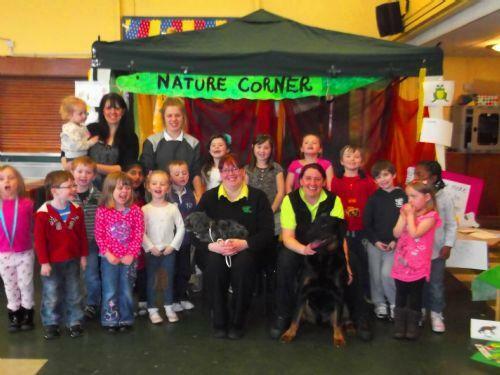 We themed our Easter holiday around Nature and the children were really excited when we had a visit from the Birmingham Dogs home. They brought two dogs for the children to see and were delighted when they saw what the PAWS & GRIZZLES children had dontaed to them. We donated doggie treats, such as food, blankets, toys, dog bowls and much much more. 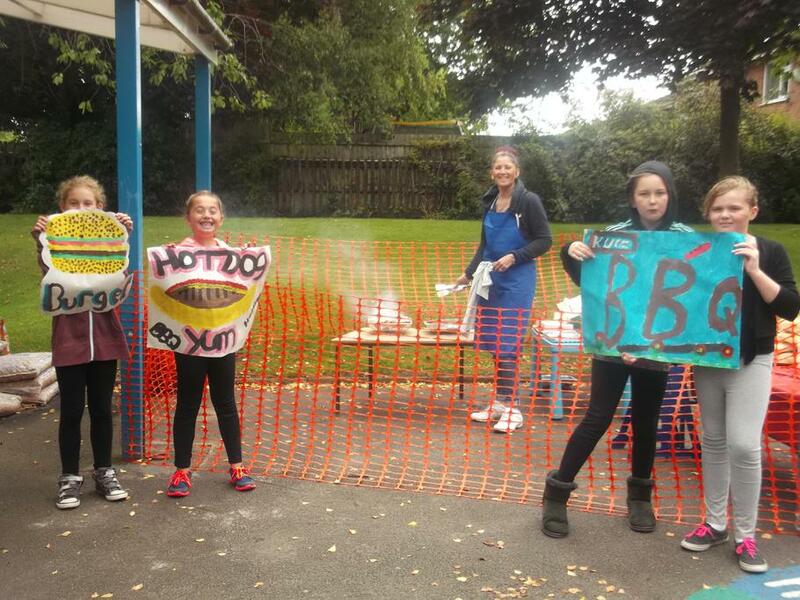 We also raised £9.16 for them too. 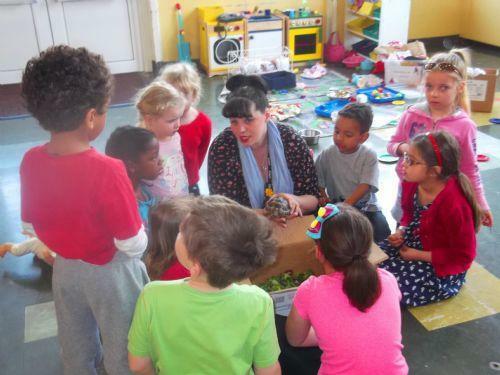 Aswell as this Miss Rebecca brought in her Rabbit for the chidlren to see and they all enjoyed lots of cuddles from her. 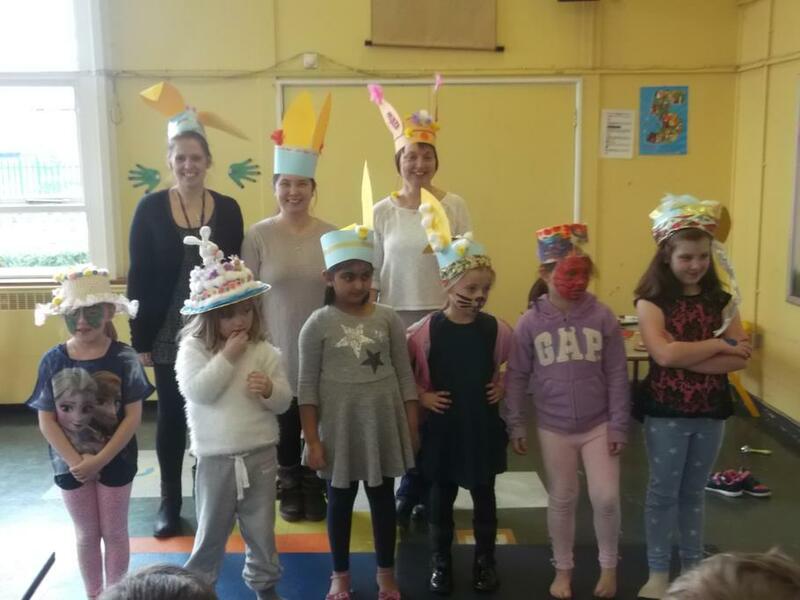 PAWS Wraparound children are learning all about the library and on Thursday 24th April took a trip to Druids Heath Library. 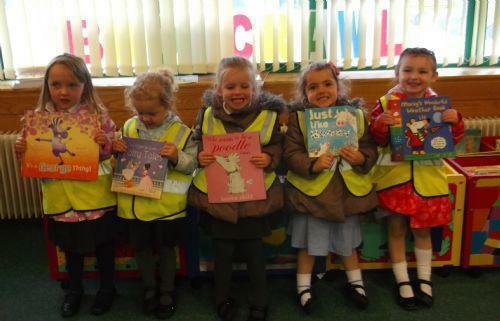 The children were very excited about going on the bus and had great fun when they got to the library and saw all the books that they could read!! The PAWS children were very lucky to have a story read to them and each child took it in turns to choose a book and have it scanned. We then took our books back to PAWS to read. Please see more of our library photos below. 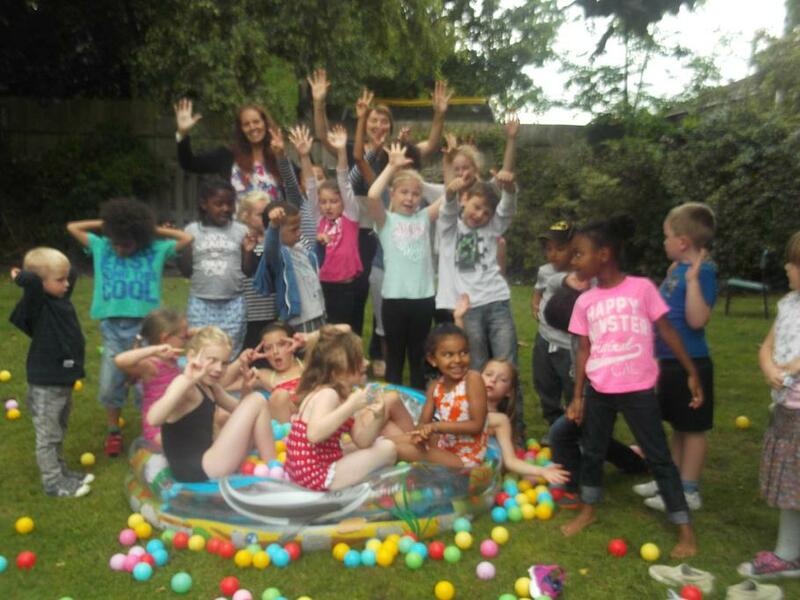 Paws & Grizzlies children enjoyed a Summer spectacular holiday. 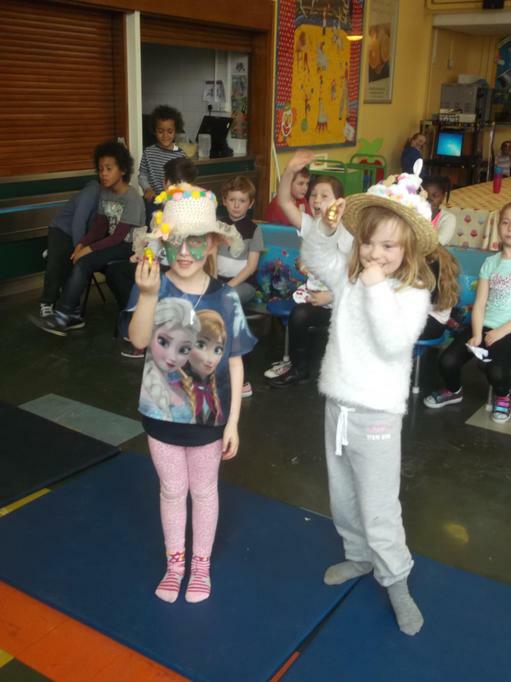 We had 3 fun packed themed weeks. 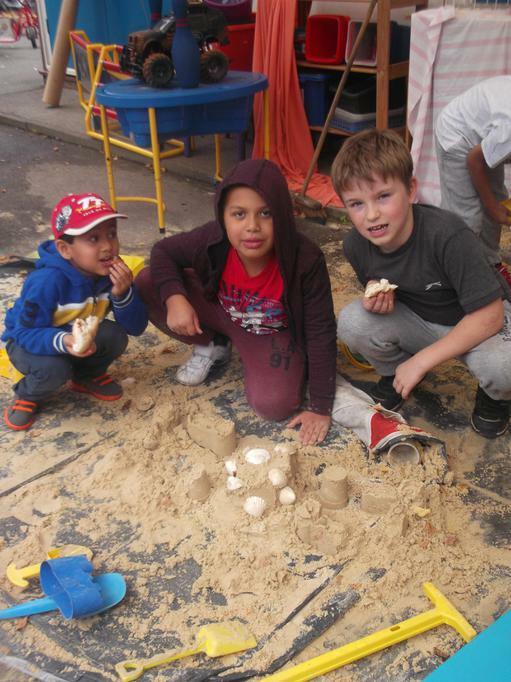 Week one was Beach week, we made a huge sandpit in the garden, had beach games and sandcastle competitions outside. 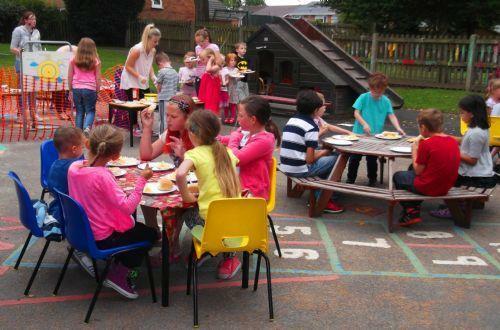 Week 2 was Camping week, the children enjoyed a yummy BBQ, making dens and playing in the campsite. 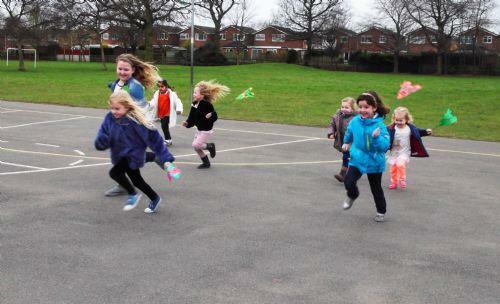 Week 3 was Sports week, the children brought in their bikes and scooters and whizzed round the playground on them for hours. 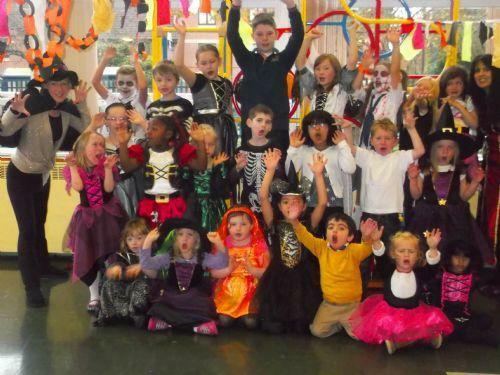 Paws & Grizzlies had a Spooktastic Half term holiday doing some super exciting activities. We held a Paws & Grizzlies Halloween party where the children dressed up in their spookiest costumes and great fun partying the day away. We had a special treat this holiday and had "Zumbatonics" come in and do some Zumba dancing which the children thouroughly enjoyed. Why not sign up today !! !